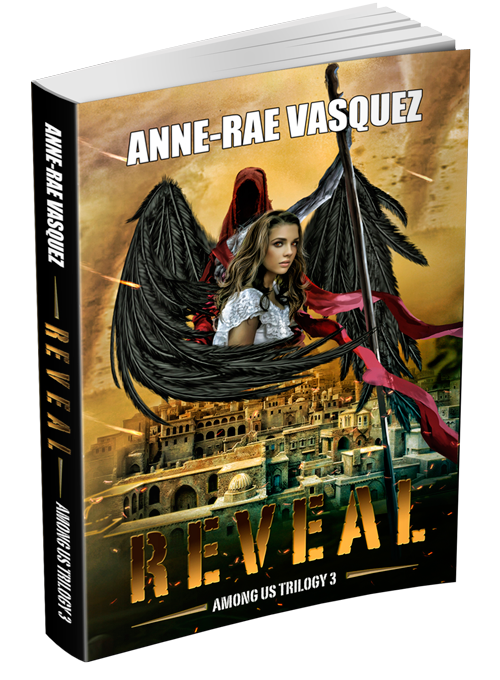 In book 2, Cristal realizes that she can make power charms to share with her closest allies. She decides to make a leather charm bracelet for her fellow Truth Seeker Serena. Would you like to know how to make one for yourself? If you want to make a leather charm bracelet for yourself, check out the video we posted below. Register now for Book launch free giveaways and contests. 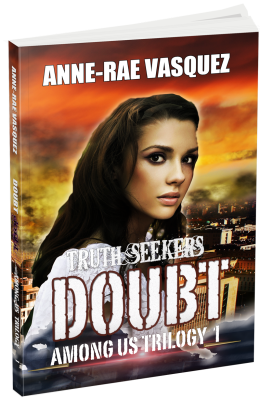 * Note: this is a post related to fictional book Doubt, Among Us Trilogy 1 and is for entertainment purposes only. book launch, Cristal makes leather power charm bracelet, Doubt, doubt among us trilogy 1, giveaway, how to make a leather charm bracelet, leather charm bracelet. Bookmark.